Legend has it that on dark nights, a lone figure keeps watch over the city skyline, his billowing trenchcoat casting a long shadow over the metropolitan streets. In the midst of uncertainty, look for the refuge of Virginias carefully guarded by fragrant cigar leaf. 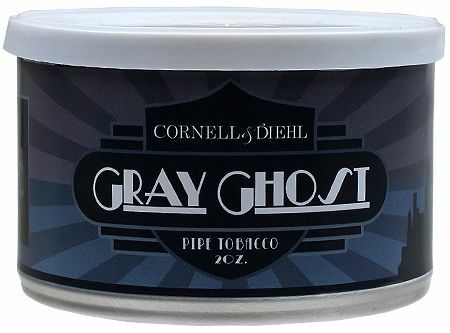 Look for the Gray Ghost.